Originally posted May 31, 2015. Revised and updated January 13, 2017. Although I’ve never been to Mexico before, I’ve always had a soft spot and space in my tummy for Mexican food. 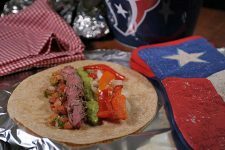 In particular, I love eating fajitas for a variety of reasons – they’re so easy to make, a great way to impress your guests, and they taste delicious! 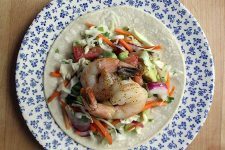 The first time I made fajitas, I made them with a simple sautéed vegetable filling – and they were so delicious! But today I wanted to do something a little different. 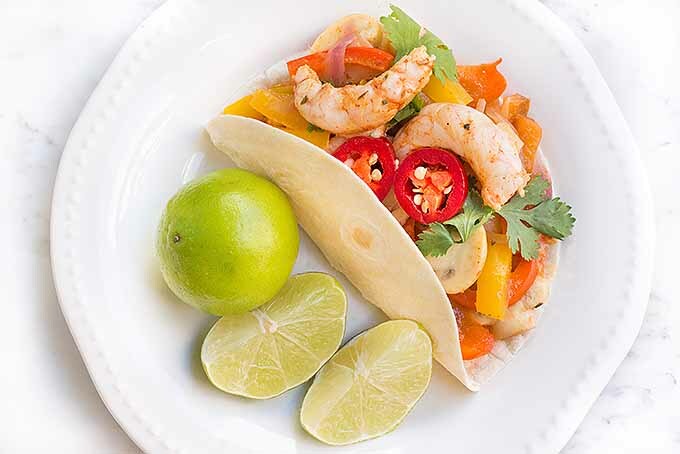 I am a huge fan of spicy food, and these fajitas are stuffed with shrimp that has been marinated in a delightful medley of spices. It’s time to raid the spice cabinet! I’ve also sautéed mushrooms, red onions, and red and yellow bell peppers to go with the protein. In my opinion, these taste best with sliced jalapeños and fresh cilantro, but that’s a personal preference. If you have guests over, serve the sautéed ingredients straight in the skillet, and place the warmed tortillas, sliced jalapeños, and fresh cilantro in separate serving dish. 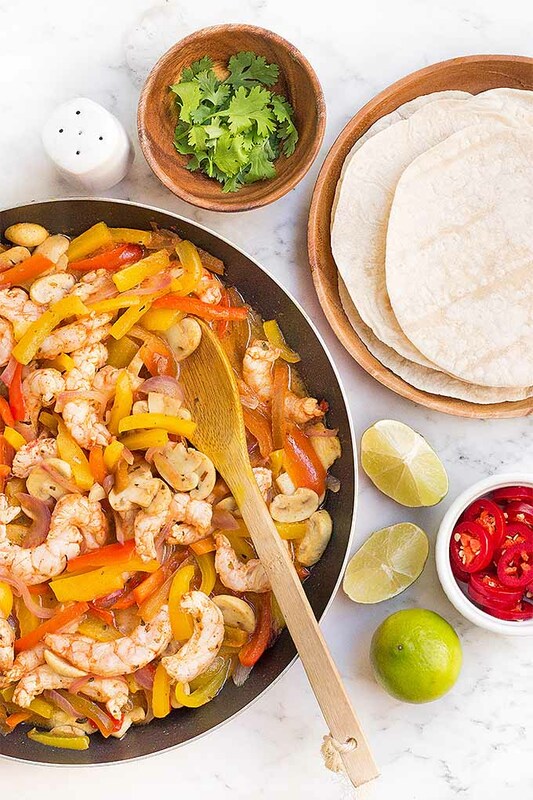 Let your guests make their own fajitas and add the ingredients according to their liking. I can assure you that these fajitas are a pleasure for the eyes, and a feast for the taste buds! 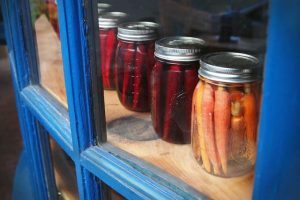 A dollop of cool sour cream or homemade guacamole also make wonderful accompaniments, as does fresh homemade pico de gallo. And if you are really craving fresh guacamole flavor, try it in our zesty version of deviled eggs! 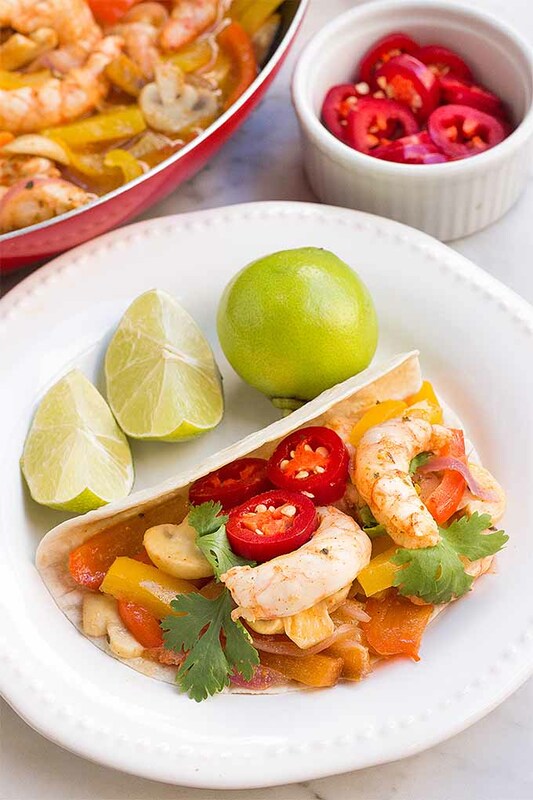 Want to make your own flavorful fajitas for dinner tonight? Let’s head straight to the recipe! 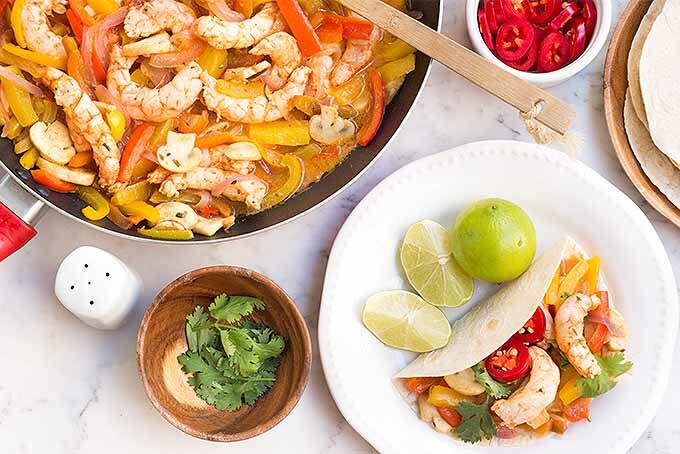 Colorful and flavorful, these sizzling shrimp fajitas are not only simple and quick to make, they are also delicious with jalapeños for some extra heat! 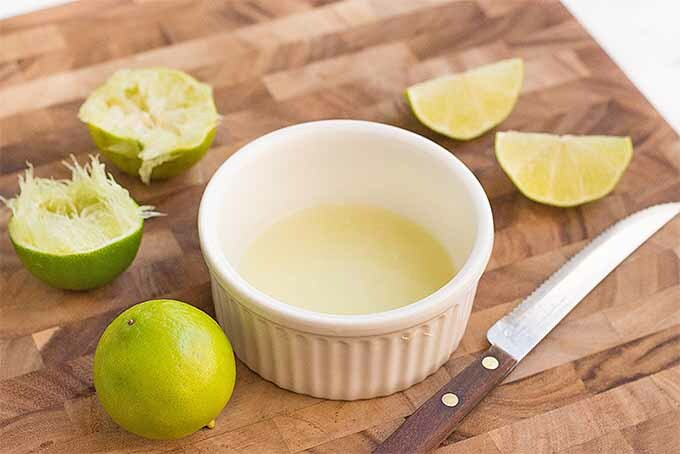 In a large mixing bowl or zip-top bag, combine the lime juice, cumin, chili powder, garlic powder, cayenne, and oregano. Add the shrimp, and toss to coat or use your hands to coat in the sealed bag. 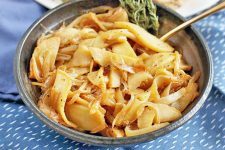 Marinate in the refrigerator for 20 minutes. Meanwhile, heat the olive oil in a large skillet over medium heat. 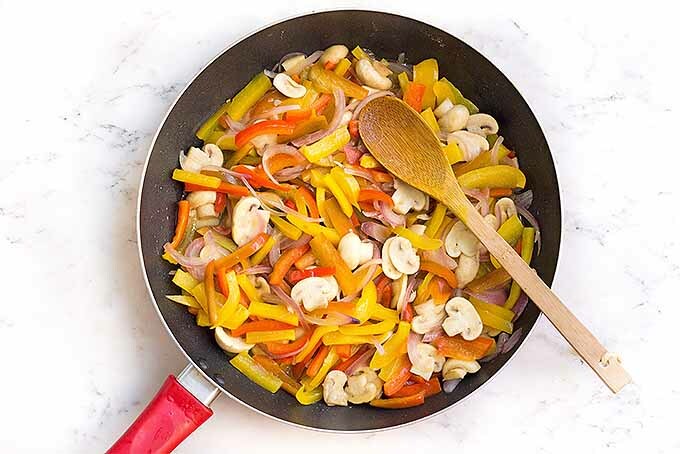 Saute the sliced mushrooms, onions, and bell pepper strips, stirring continuously with a wooden spoon until the vegetables are softened (about 10 minutes). Add the marinated shrimp to the skillet, and stir continuously until cooked through. Season with salt and pepper to taste. Spoon the sauteed ingredients onto warmed tortillas. Garnish with sliced jalapenos and fresh cilantro. Peel and devein the shrimp, or if they have already been peeled and deveined, place them in a large bowl. Measure out the ground cumin, chili powder, garlic powder, cayenne, and dried oregano. 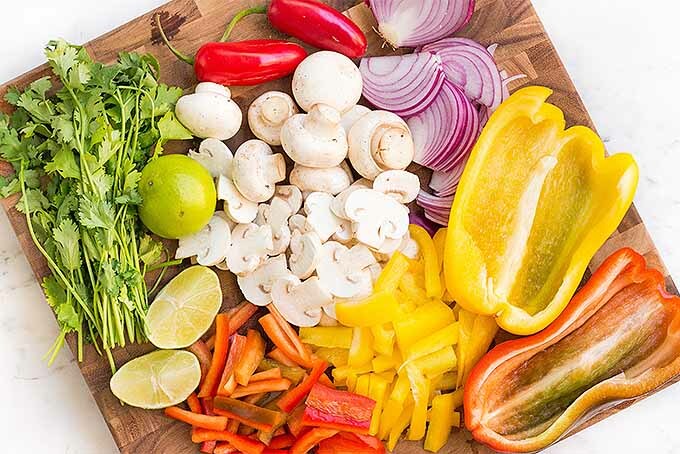 Slice the mushrooms and red onion, and cut the bell peppers into 1/3-inch strips. Remove the stems and chop the fresh cilantro. Remove the seeds from the jalapeño if you want to decrease the heat, and slice into rounds. 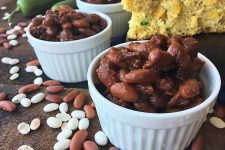 You can also use a red Fresno chili for something a little less spicy. Be careful when handling the seeds! Wear food-safe latex gloves if necessary, and do not touch your eyes after cutting the hot pepper. Combine the shrimp, lime juice, ground cumin, chili powder, garlic powder, cayenne, and oregano in a large mixing bowl. Toss well to make sure the shrimp is well coated. 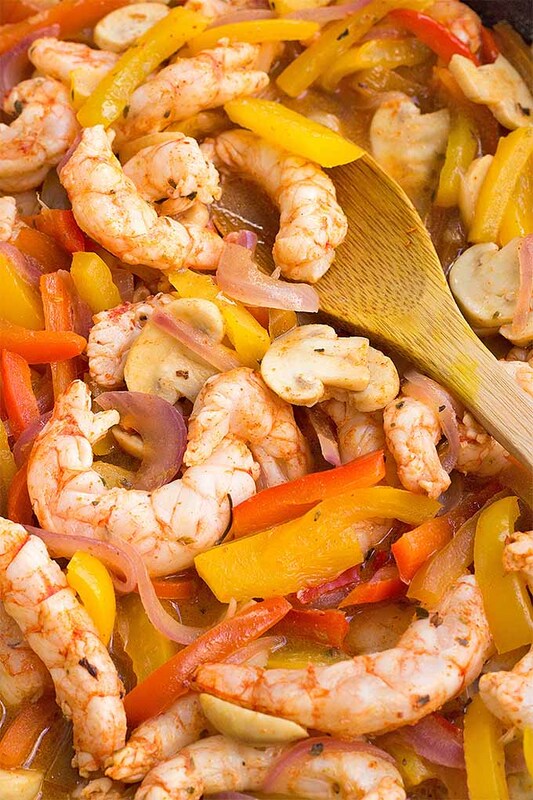 Cover the bowl with plastic wrap and let the shrimp marinate in the refrigerator for at least 20 minutes. Zip-top plastic bags are great for marinating as well. 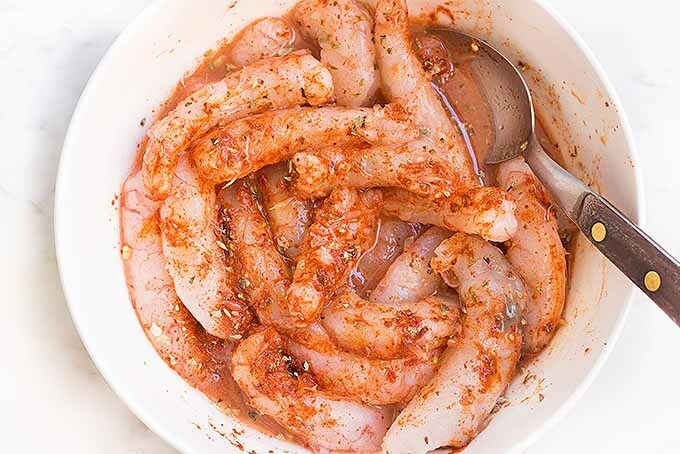 Just fill the bag with your marinade ingredients, seal and squish around to mix, then add your shrimp and toss back and forth to coat before refrigerating. Meanwhile, heat up the olive oil in a large skillet over medium heat. 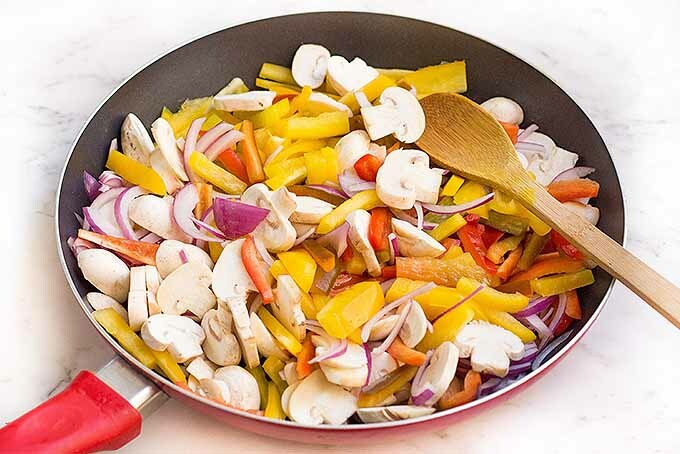 Once the oil is hot, add the sliced onions, mushrooms, and bell pepper strips, stirring occasionally for about 15 minutes until the bell peppers have softened and the onions are translucent. 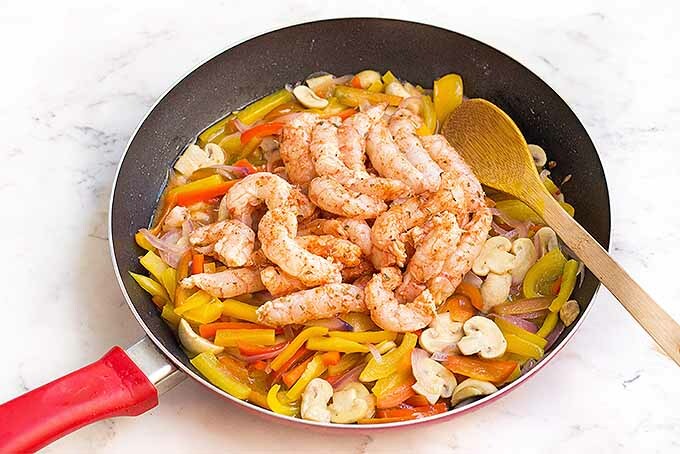 Add the marinated shrimp to the skillet, stirring occasionally with a wooden spoon until they are pink and fully cooked. Fill those Tortillas and Enjoy! Spoon the sautéed ingredients into freshly warmed flour tortillas. 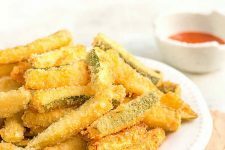 I love to eat mine with sliced jalapeños for an extra spicy kick, and I also like to top the fajitas with fresh cilantro for a nice pop of color and taste. 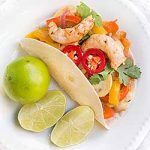 These delicious fajitas are very versatile, and if you prefer other types of meat, you can always use fish, chicken, beef, or pork. For a vegetarian option, simply serve the fajitas with just the sautéed vegetables. Double up on the quantity, and marinate them instead. 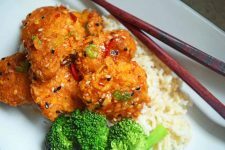 Firm tofu strips are delicious in this flavorful marinade as well. 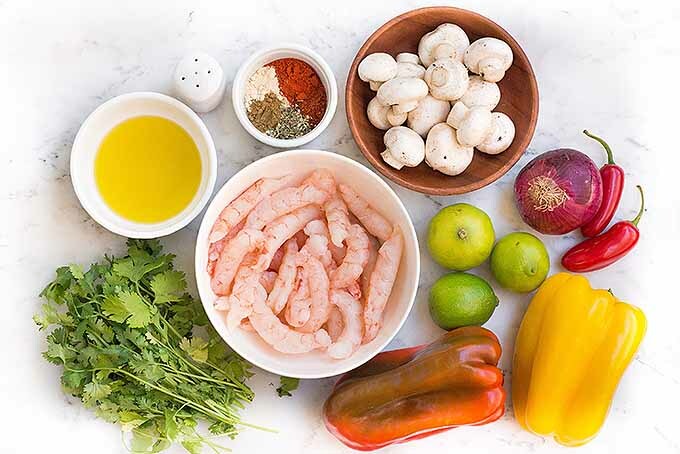 Looking for more zesty shrimp recipes? 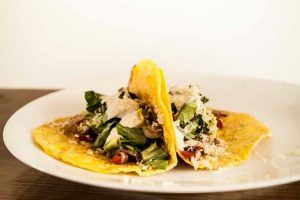 Our tacos with green onion and cilantro crema brings on the fun! How do you like to eat your fajitas? Let us know in the comments below! 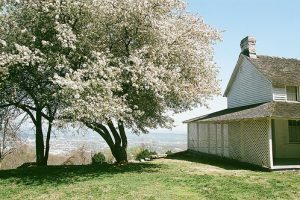 Photos by Felicia Lim, © Ask the Experts, LLC. ALL RIGHTS RESERVED. See our TOS for more details. 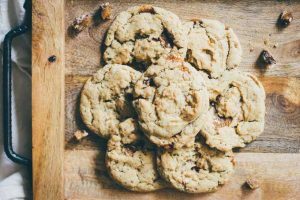 Significantly revised and expanded from a post originally written by Jennifer Swartvagher. Whenever we go out to eat, I always order fajitas. It’s just something about the warm tortillas and the crunchy veggies and all those seasonings. Plus I don’t feel like I’m eating all that bad…I mean, shrimp and veggies are healthy right? 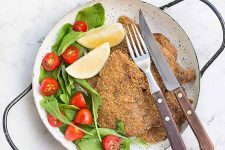 This recipe looks delish, like something I could totally make at home without having to spend $15 at the local restaurant. Thanks! Right? We order this frequently when we go out. In our area, we get a really good deal. So much food! It makes me lazy, so I’d rather order them than make them sometimes. Then, I saw this picture again, and I was reminded that I should make these for my husband. 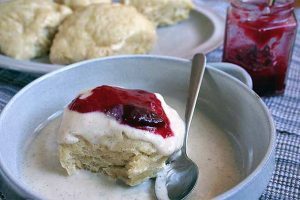 He would love this recipe. Perhaps I’ll be nice and make him some over the weekend. I can almost taste the shrimp now. This would work just as good in a taco too! Flavors would compliment a light fish if you don’t like shrimp. This one looks absolutely fantastic so I’m trying it out for dinner tonight, maybe lunch if I can’t wait to try it. Some of my friends don’t take the entrails out of the shrimp, I don’t get sick from it and neither do they but just the thought of it I don’t like so I always do mine. I don’t eat fajitas often and in fact, I’ve probably ever only eaten it a few times and the pictures shown here make me think how wrong I’ve been to not be eating them more. This gives me some great ideas like mixing the shrimps and everything else with some diced chicken and bacon. 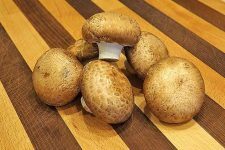 I’d take out the mushrooms personally since I don’t eat them. But wow, it would be delicious just at the thought alone of making it. This looks delicious. We enjoy fajitas. 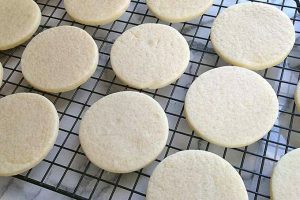 My husband usually orders some whenever we go out for Mexican food, so I learned to make them at home. I usually make combination ones, with beef, pork, and chicken. My husband would really be happy if I made these shrimp ones. 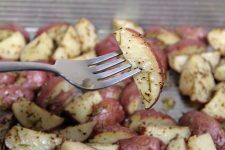 The first time I made them at home, I wanted to serve them sizzling, so I heated up my small cast iron skillet in the oven. As the meat was just getting done, I threw everything into the skillet, and served it up, sizzling like crazy. It was pretty cool to have it like that at home. Well, I was impressed, anyway. Ha ha. 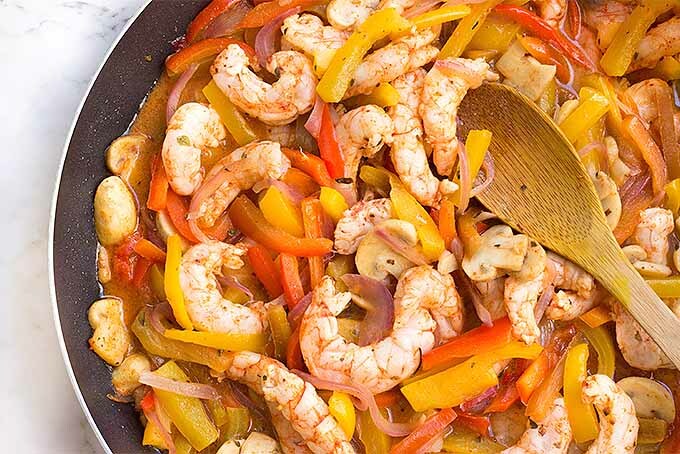 I love fajitas, but have never had or made shrimp fajitas. 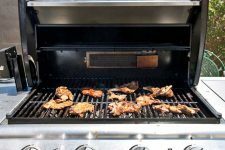 This sounds like it barely takes any time to prepare, and even the marinade is quick. I’m sure it will be a big hit in my home. 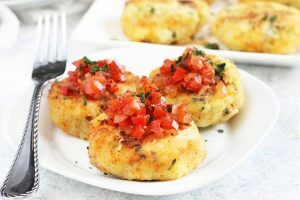 This recipe has me excited to hit the fish market and make these soon! 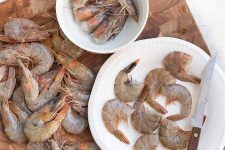 Shrimp is one of the few seafood proteins that I enjoy, but am afraid to cook myself. I tend to be spontaneous in the kitchen and often don’t follow recipes, which has caused shrimp to be a tricky subject to me. You can’t just season shrimp with anything like you can for chicken or beef. 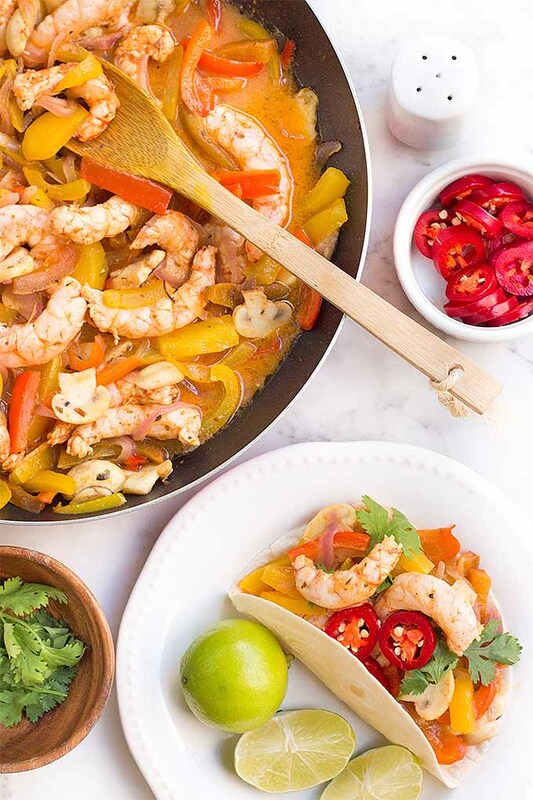 As a huge fan of fajitas, this marinade might get me to try out cooking shrimp at home again. I love making fajitas for company. 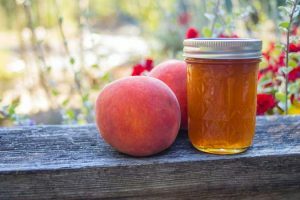 It seems like everyone is impressed by them because they’re so colorful and flavorful, but few people eat them at home. 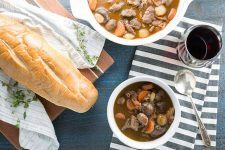 i think it’s also a really easy thing to make for a crowd because we just sort of lay everything out tapas-style and let everyone go to town on all the good eats!